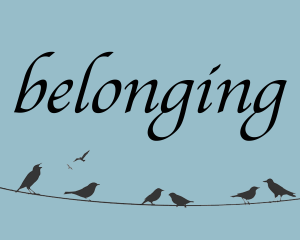 Sermons – 2016 | New Life Church, SF | Belonging. Bringing. Becoming.